With a little guy who has had night terrors his whole life we needed something that can help calm him down at night. It is not always easy to calm down any kids let alone an Autistic one when they are scared. My son is one that for years he could not tell us what was wrong? We would spend hours a night rocking him and hoping he would fall back asleep. I love that these cute Starshine Watchdogs will help comfort him. When he need it these great pups have comforting phrases that will help him. The stars will also light up to help show him all the corners of the room. This is great to show him there is nothing to be scared of. The light will slowly dim after they are turned on to help them gently fall back asleep. It also comes with an awesome sleep chart and coloring pages. 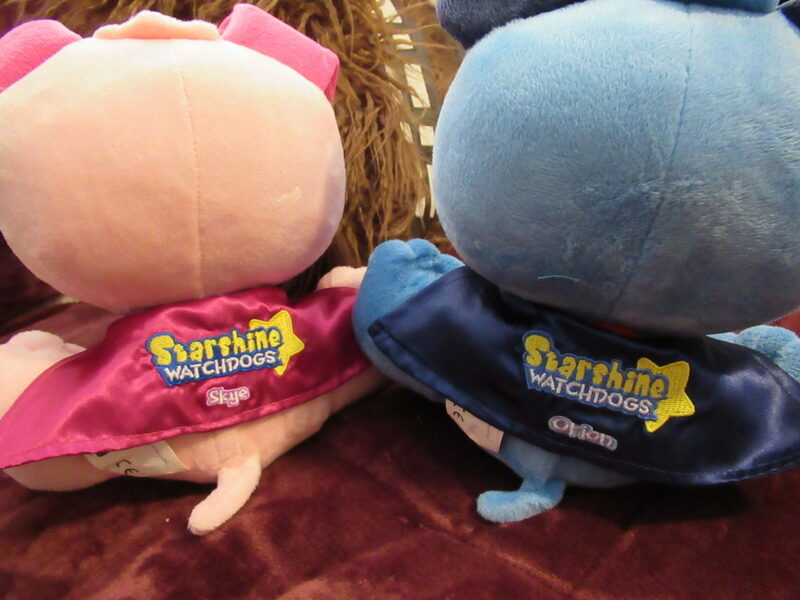 The Starshine Watchdogs are well made and very cuddly so your kids will be excited to cuddle with them at night. This cute book will come with your puppies and their stars. 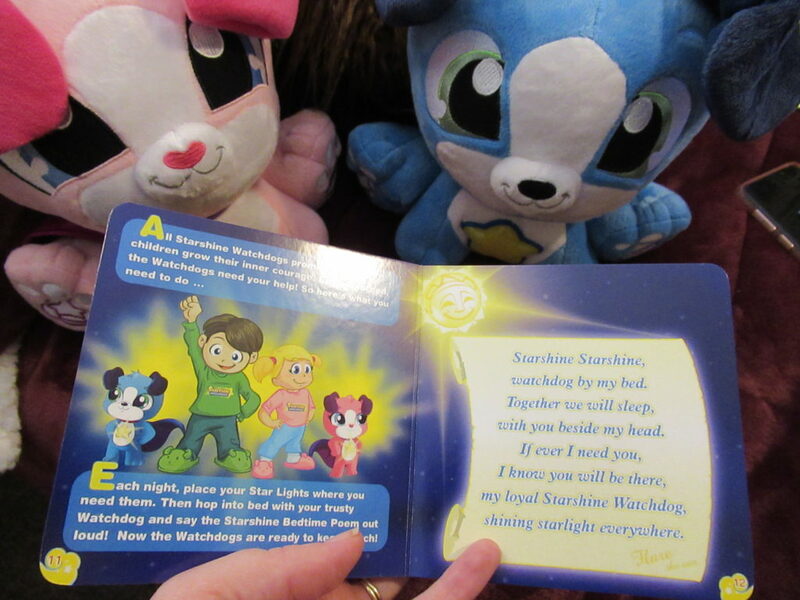 It is so cute and shows the story of the Starshine Watchdogs. With a cute poem to say every night. Starshine Watchdogs let children remotely illuminate “Star Light” nightlights from the safety and comfort of bed (Star Lights included). 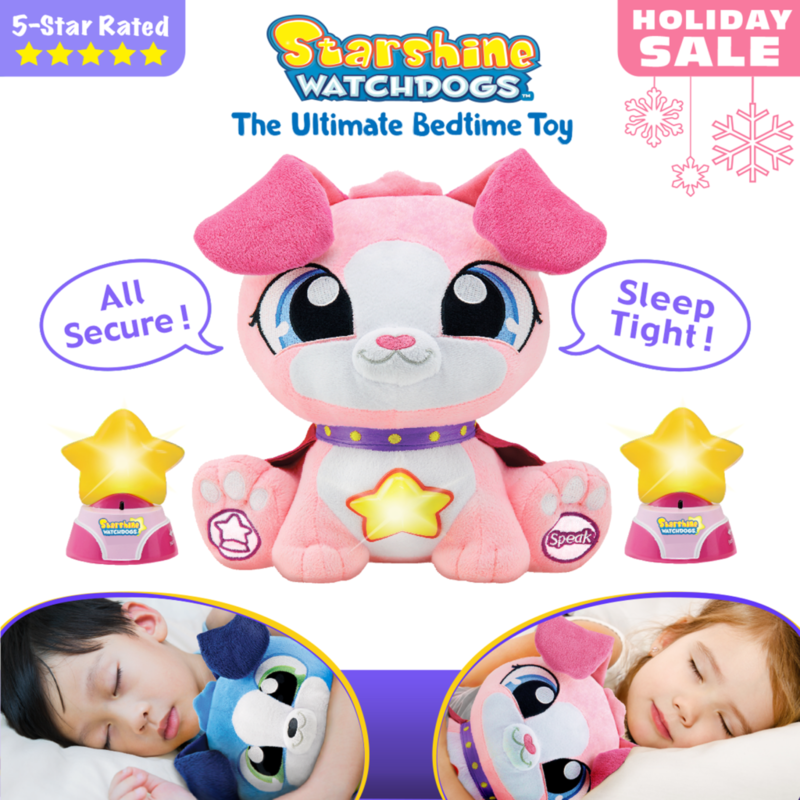 When scared, your little one simply presses the Watchdog’s paw to remotely illuminate the go-anywhere Star Lights in troubling areas like near a closet, by a window, in a darkened corner, high on a bookcase or even under the bed! And when your child feels alone their loyal Watchdog talks to them with reassuring phrases specifically created to comfort kids back to sleep. 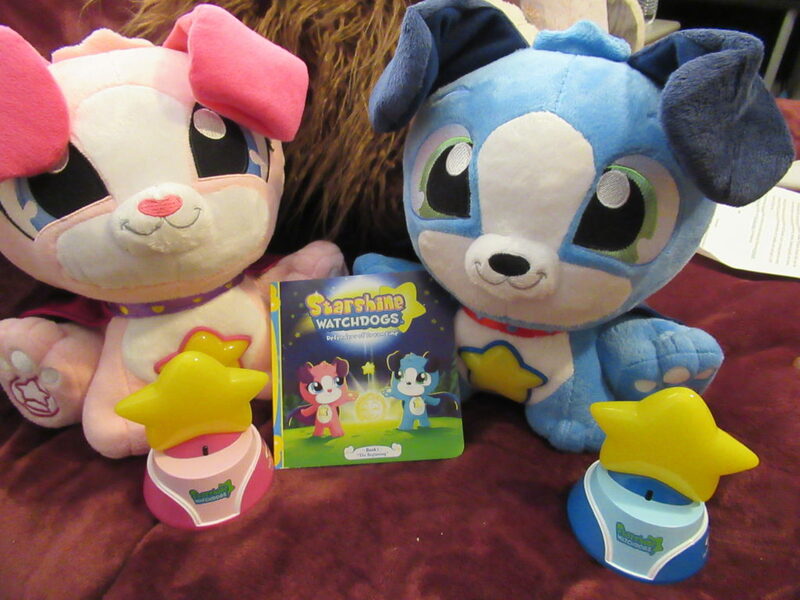 Your Starshine Watchdogs “Ready-for-Bed” 4pc Set includes: talking, light-up, cuddly Watchdog, two remote control Star Lights, calming Starshine storybook, nightly bedtime poem and Free Starshine Watchdogs coloring pages! REDUCE BEDTIME RESISTANCE with the enjoyable new bedtime routine of placing Star Lights around the room. 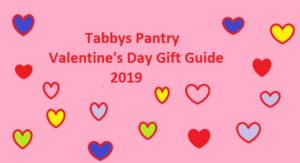 PLUS the calming Starshine Storybook and Nightly Bedtime Poem (included) boost your child’s courage to face the night alone. REGAIN QUALITY SLEEP Watchdogs break nightly patterns of reliance and boost confidence and autonomy that lead to restful nights for the entire family. GROW CONFIDENCE kids gain pride in facing the night alone and overcoming fear on their own. IMPORTANT – Other toys “band-aid” kids through the night and avoid real growth. Watchdogs help kids grow the Reasoning & Confidence needed to conquer fear at night. 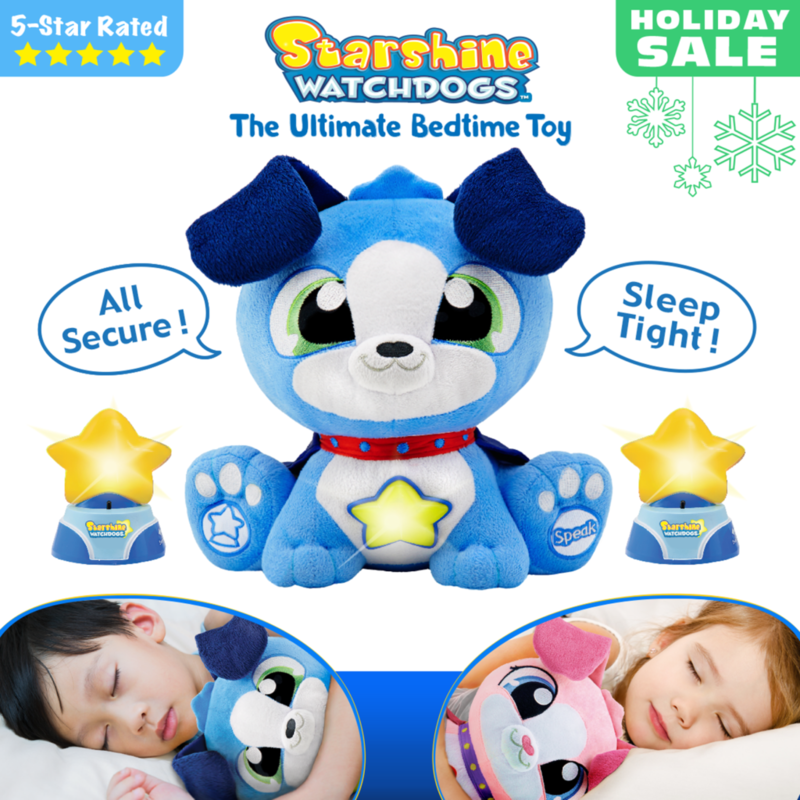 Starshine Watchdogs are used by Child Specialist, Military Families, Police & Fire Fighters, Children’s Hospitals, Relief Workers, by parents with PTSD & SPD children and by thousands of families across the US!